New Weekly Specials at Madayne Eatery & Espresso. Updated Weekly and Monthly for affordable amazing food and date places. Gourmet coffee with excellent atmosphere. 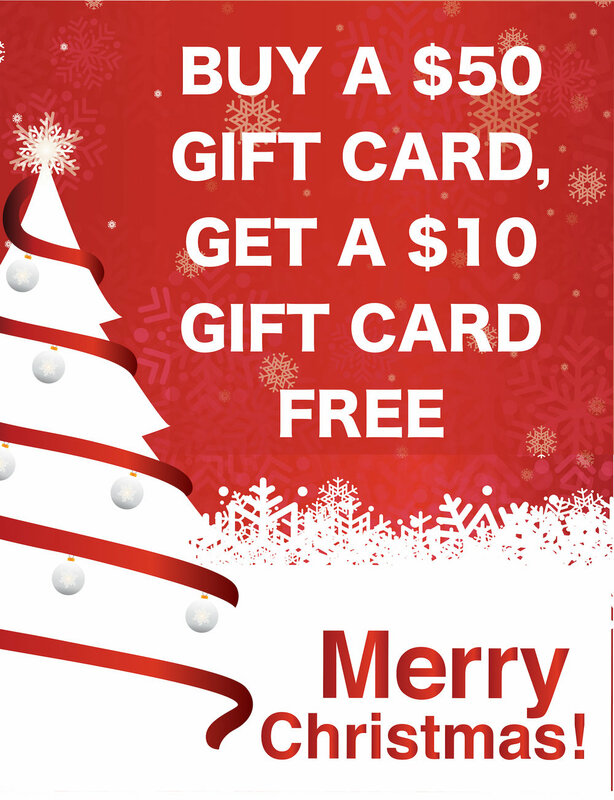 Buy $50's in gift cards and get a $10 gift card! Come into Madayne Monday between 7am-11am and get a free 12oz House Coffee. Its our way of saying thank you for 5 great years in Redding. JCI Marketing built this site in exchange for food.